WhatsApp for Android is updated to latest version 2.12.45 which adds Backup and Restore of WhatsApp Chat messages to Google Drive. Earlier the user can take the local backups and easily transfer the same backup to device SD card in case if you wanted to transfer it to other Android device and use WhatsApp there. Now with the help of latest update, version 2.12.45 you can backup all your messages directly to the Google Drive. So this is the best way to recover the backup of your chat messages. The process of backup is similar like the earlier but here Google account is liked and the chat backup goes directly to your drive instead of internal storage. The backup files will be safer in Google Drive and can be easily accessed (uploaded) at any time with the help of internet connectivity. 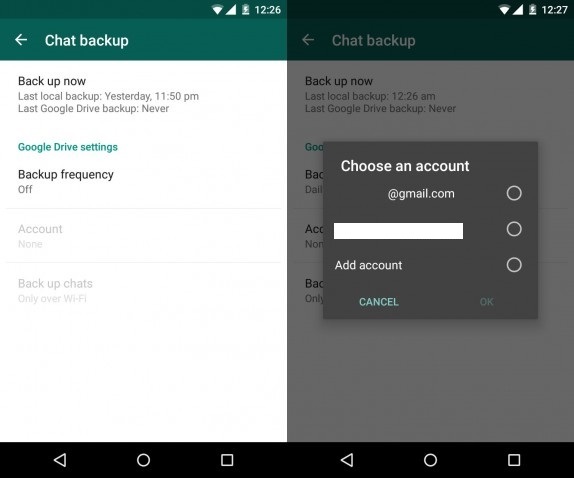 Check below guide to backup and restore WhatsApp Chat Messages to Google Drive with 2.12.45 version. As the backup and restore process with Google Drive is supported with WhatsApp latest version, so you will need to download and install the 2.12.45 version on your Android smartphone. Make sure security settings for the installation of external apps is enabled in your smartphone. Now after successful download, ensure that the version is 2.12.45 by going to the About section. 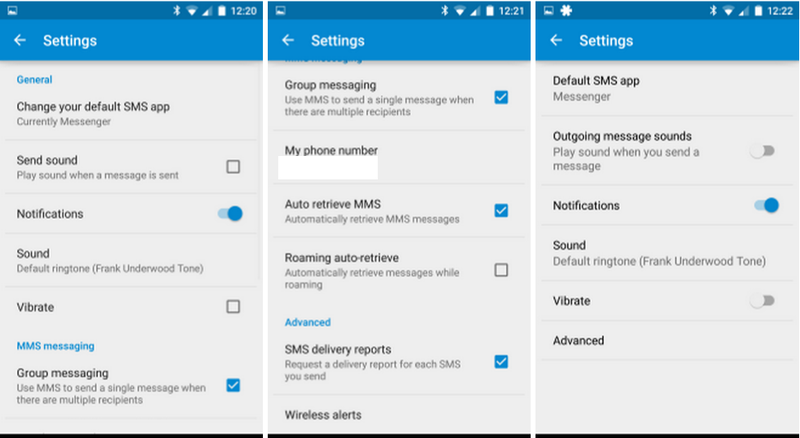 Once the confirmation is completed, then locate settings under the WhatsApp app and then go to “Chat Settings” and “Chat Backup”. Under chat backup, a message will appear which states “Last Google Drive backup: Never” and just below you will find the Google Drive settings. You need to setup backup frequency which includes options like Daily, Weekly and Monthly. Depending on the stated frequency all your WhatsApp chat messages will be backup to Google Drive. Now you will be redirected to Google account’s preferences for permission to be provided to the WhatsApp app for taking chat backup. By accepting the permission, all the chat messages will be automatically starts backup to the Google Drive. 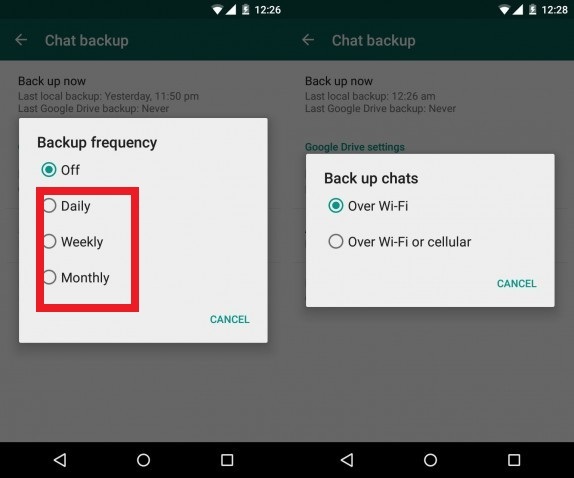 Whenever you restore chat from Google Drive while setting up the WhatsApp account, just select option as “Google Drive backup” and all your chat backup will be restore to the account. 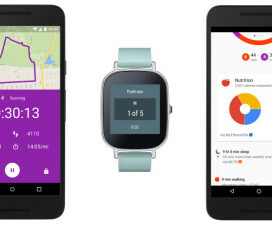 For this ensure that the device has internet connectivity.